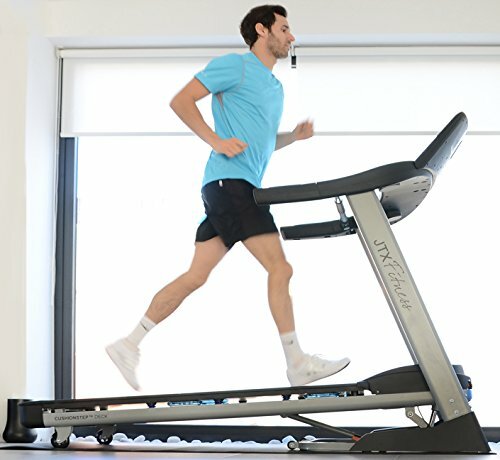 What Are The Best Treadmills For Home Use? 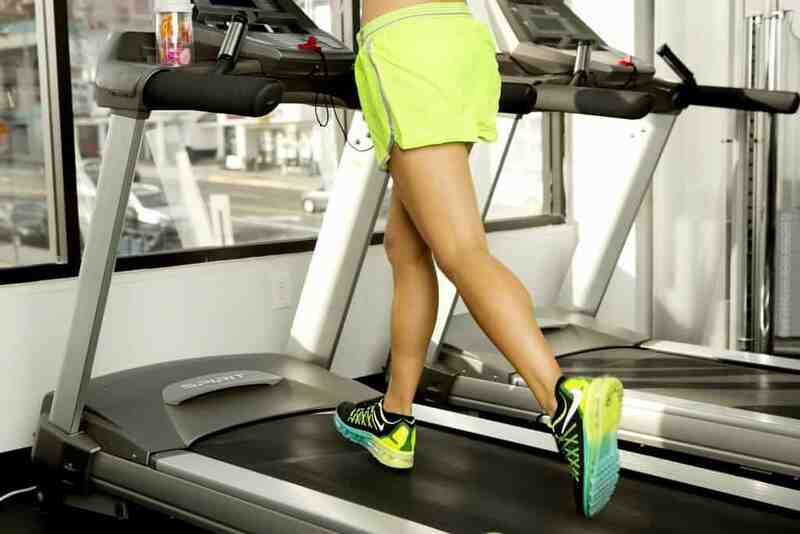 Are you thinking of buying a home treadmill? 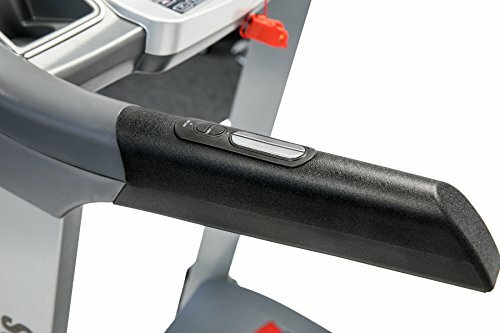 If you are, it could possibly be the best piece of home gym equipment you ever buy, why? 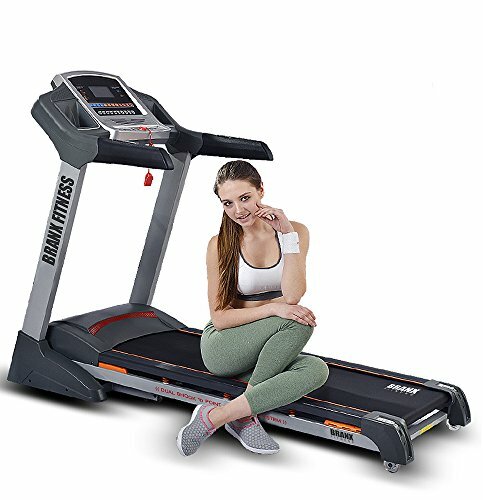 Treadmills are an excellent way to stay fit and healthy in the comfort of your own home and are considered the best out of all the different types of exercise machines. These days they can come with a whole lot of functions and settings making them great fun to use, however, choosing the right one for your needs and budget can be a hard decision to make. 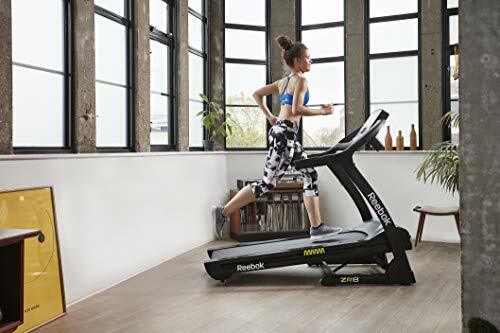 If you are wondering what is the best treadmill for home use in the UK then our top 10 reviews have all the best rated models for varied budgets and needs. But first, before buying a treadmill there are a few things you should be aware, especially if you are to choose the right one for you and your needs. 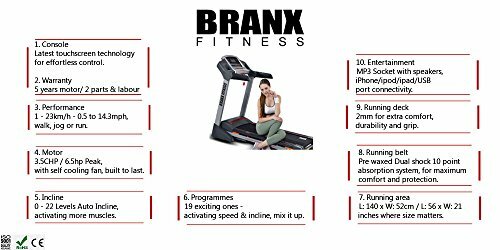 For more in-depth information on buying the best running machine you can click the image below to read our full buyers guide. 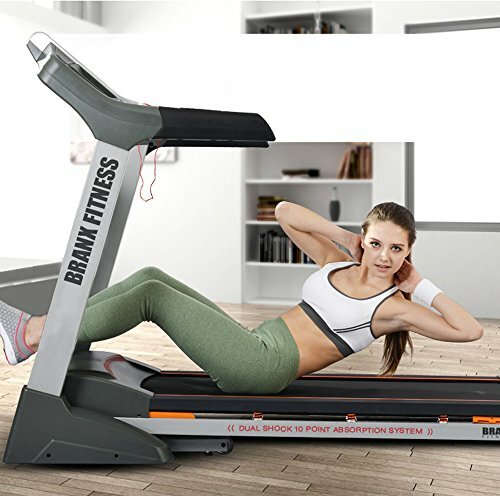 If you can’t be bothered lol or just don’t have the time right now, be sure to at least check our short buyers guide even this will go a long way in helping you choose a good treadmill. 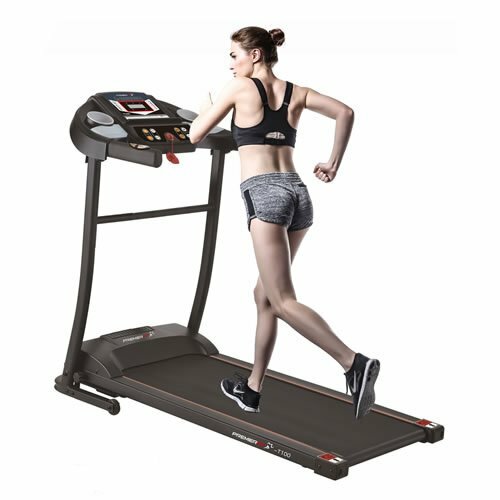 To find out more about treadmills and their features be sure to read our complete treadmill buyers guide. When purchasing a running machine there is a lot to take on board before making your decision. First of all, when buying a treadmill you need to consider where are you going to keep it? which leads us to our first purchasing consideration which is storage. 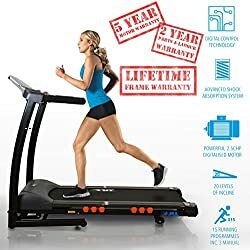 If you are serious about buying a home treadmill then you are going to need somewhere to keep it. 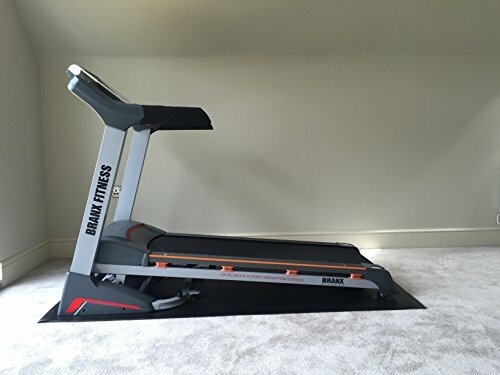 The best place for a treadmill is either a spare bedroom or garage. 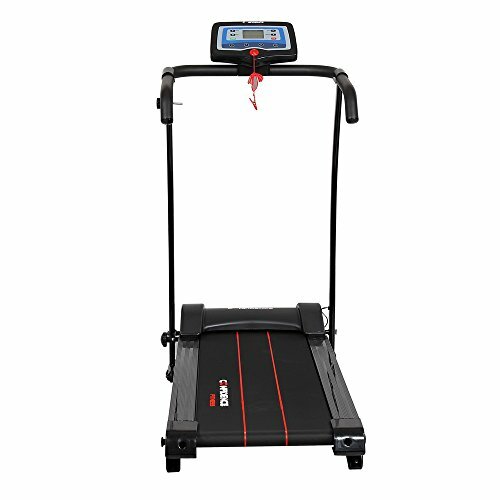 However, you don’t have a spare bedroom or garage then you may want to consider buying the best folding treadmill. 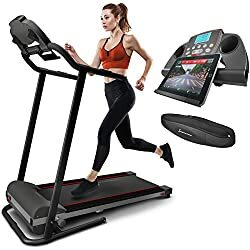 These have all the features of a normal treadmill, the only difference is that they can be folded into an upright position meaning less room is taken up when not in use. 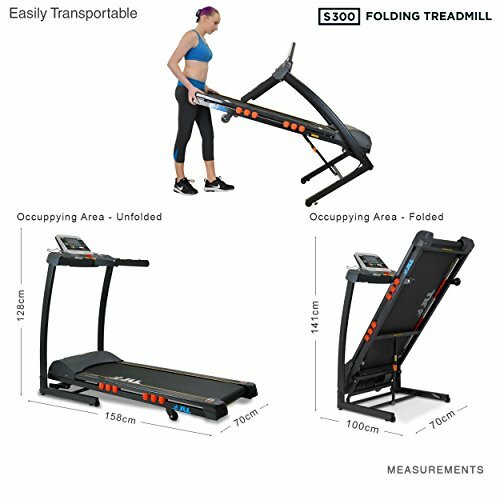 Most home treadmills have a folding option as standard, however, not all of them do so do remember to check when buying. 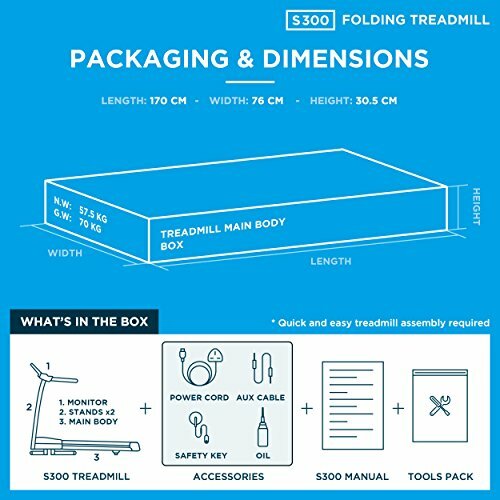 The deck size is another very important thing to consider, nobody wants to purchase a treadmill to come to the realisation that there is just not enough room to run on it comfortably. A good deck size is roughly 120 x 40 cm however if you are a lot bigger than the average person then you may want to consider something a bit wider than 40 cm. 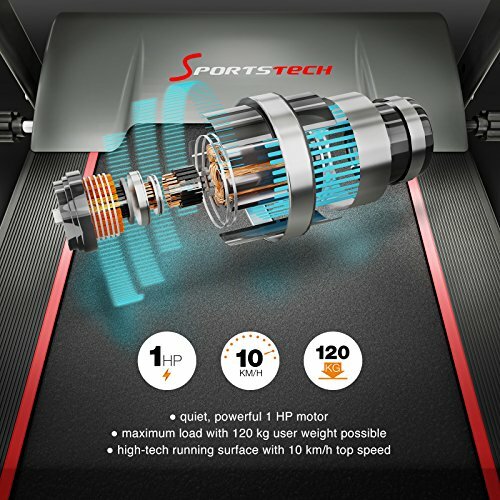 The motor that drives the track around your treadmill is another important feature. After all, it’s no good having a motor that doesn’t have the power to do so. 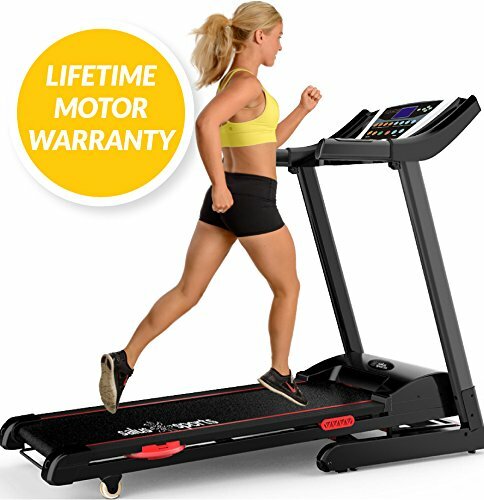 Most noteworthy, is the fact that the more expensive the treadmill the better the motor is that comes with it, bear this in mind when buying. 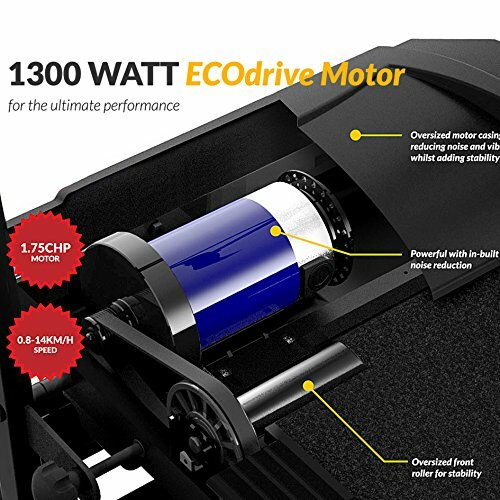 In addition with price comes quality and at the higher end you will get a better warranty on your treadmill motor. 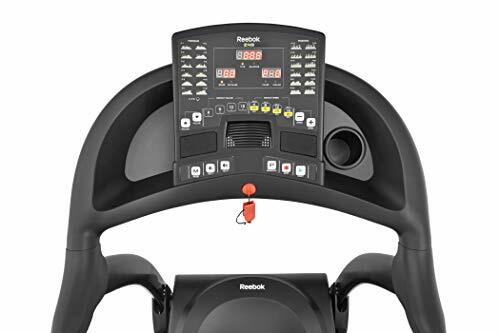 The console is where you will be controlling the programs on your running machine. Again the more you pay the more you get. With the most expensive treadmills having 20+ pre-set programs boredom won’t be a problem. Does It Have An Incline? 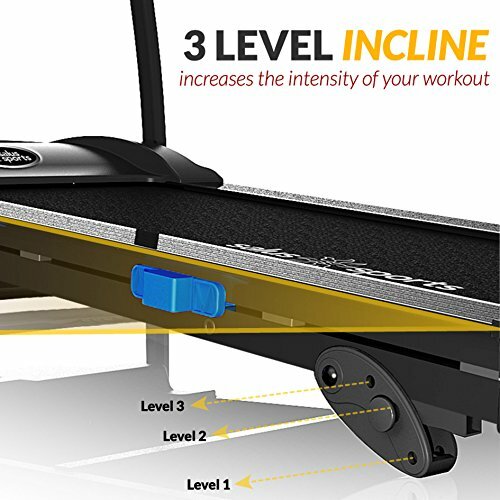 The incline refers to the angle that the running machine can be set too. The higher the incline the more intense the workout is. 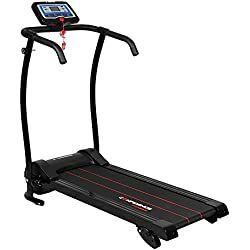 Most treadmills have the option to change the incline, with the exception been the very cheapest models which usually don’t have this option. 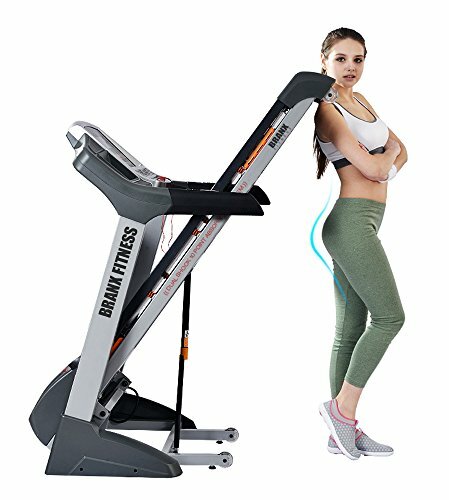 There are two ways to change the incline and these are either manually where you do it yourself or by the use of a button on the console which gives you the option to change the incline while using the treadmill. For most people this is the factor that decides what treadmill they will buy. 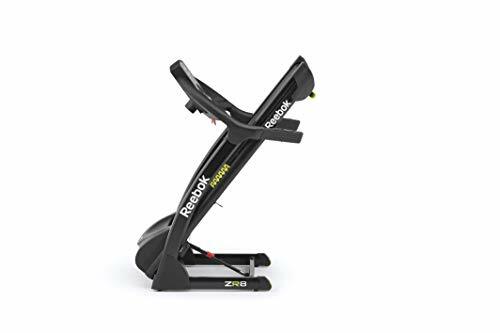 It is worth mentioning that for general exercise you can buy a fairly decent running machine for under £200. However if you are wanting something with a bit more to it then you are looking at spending anything from £300 to £2000. 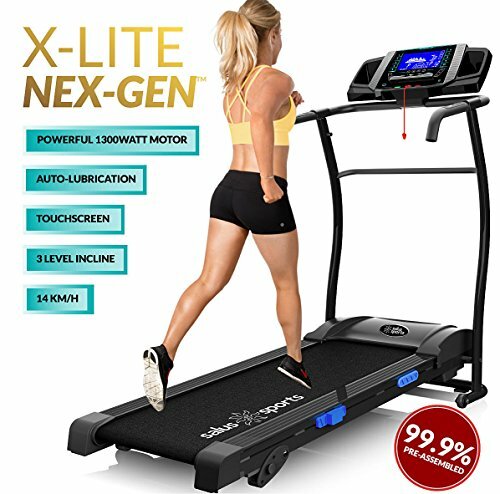 If you are already considering buying a treadmill then you no doubt already know about some of the benefits associated with them. However, if you are new to running machines and not too sure then the following points should bring you up to speed. 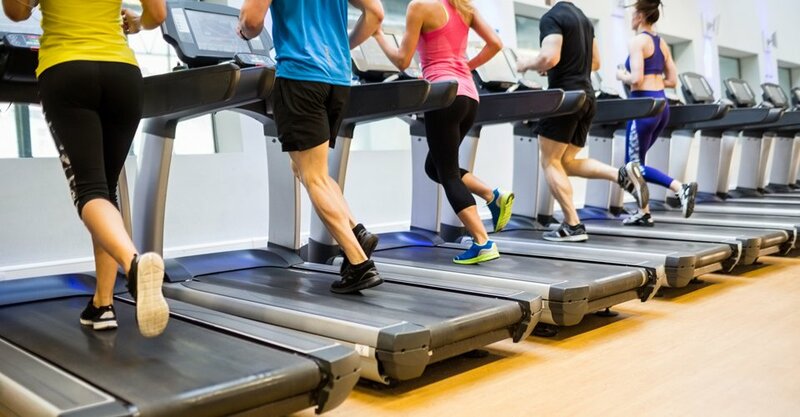 Using a treadmill will burn considerably more calories than an exercise bike. 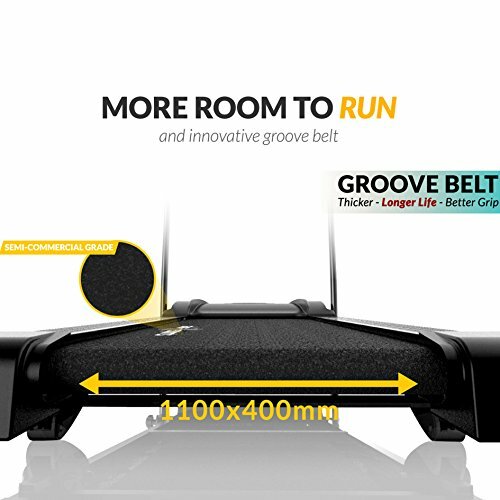 Unlike road running the running surface is smooth and with many having cushioned running decks the impact on your knee joints is less than when running on concrete/tarmac. 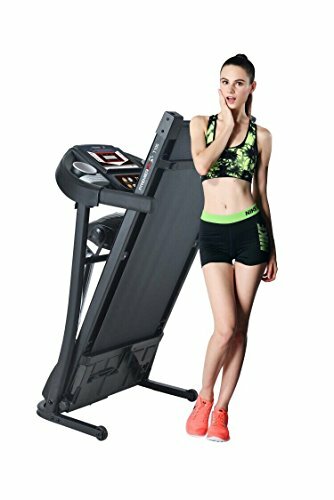 Treadmills are very easy to use once set up. There is a range of fitness Programs which helps eliminate boredom which makes it even more likely that you will reach your fitness goals. Perfect for when the weather is bad but you still want to exercise. 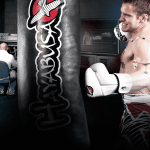 Overall an excellent piece of equipment for general health and fitness. 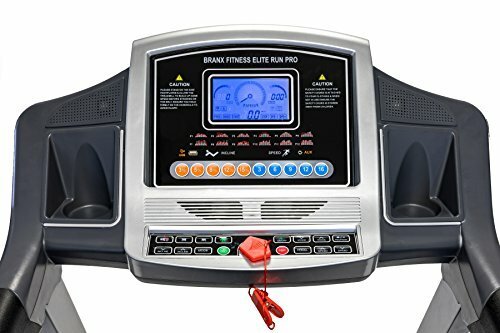 Similar to advantages there are also a few disadvantages associated with treadmills.This means that treadmills are not for everyone if you take the following points into consideration then you will be better informed as to whether they are the right piece of fitness equipment for you and your needs. 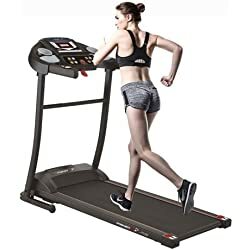 Running machines are considered to be a high impact piece of equipment meaning that they take their toll on your joints mainly knee and ankles. That take up a lot of space even when having a Foldable option they are still fairly cumbersome. Although they are some affordable ones the best models are very expensive. 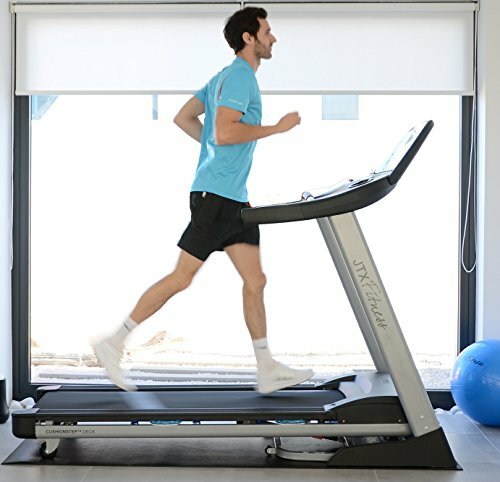 So now you know pretty much all you need to know before buying a treadmill, it’s time to take a look at the best treadmills for home use available in the UK.. 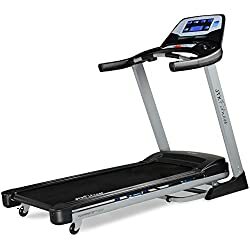 If you are on a limited budget there are a good number of cheap treadmills for sale to choose from. The thing to remember when buyina a cheap treadmill is that they aren’t all the best. In terms of features most budget models are pretty limited. There are a few good ones out there some of which have soom good features and specifications for the price. Below you can two contenders for the title of the best cheap treadmill UK customers can buy. 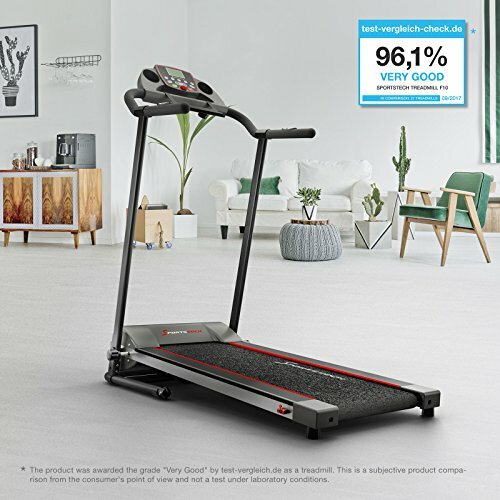 This treadmill by Confidence is without doubt one of the best value treadmills on a budget of £200. To be precise this treadmill costs only £189 which is very affordable for most people. When compared to more expensive models obviously this treadmill isn’t as sturdy or as well-built. However, for the price the quality of this product is more than up to the job for light to medium exercise. If you are looking to use your running machine every day I would suggest you look at our treadmills for £300 and under. 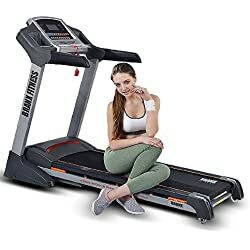 The reviews for this treadmill are far more positive than negative with over a whopping 600 reviews on Amazon alone and a 4 star rating from most customers. This goes to show just how good this piece of equipment is and in addition it’s a foldable model making it ideal for those with little storage room. 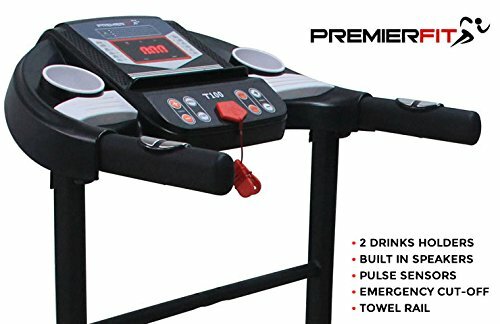 Another contender for best budget treadmill is the PremierFit T100. 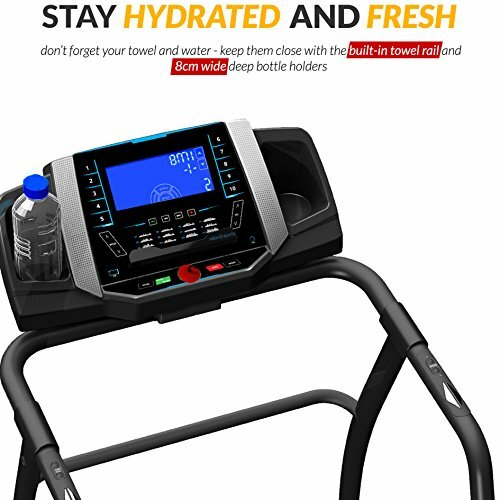 With excellent customer feedback, numerous sales, as well as being the best seller on Amazon in the treadmill category it comes with some very good recommendations. 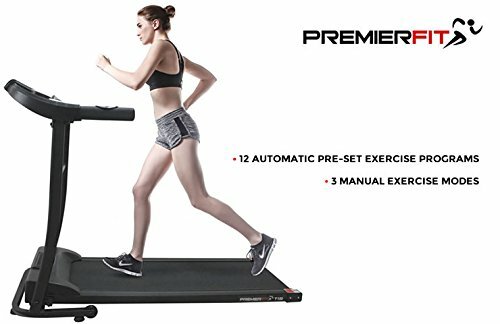 Featuring 12 exercise programs and three manual programs the PremierFit T100 offers far more than any othe budget models we have come across. 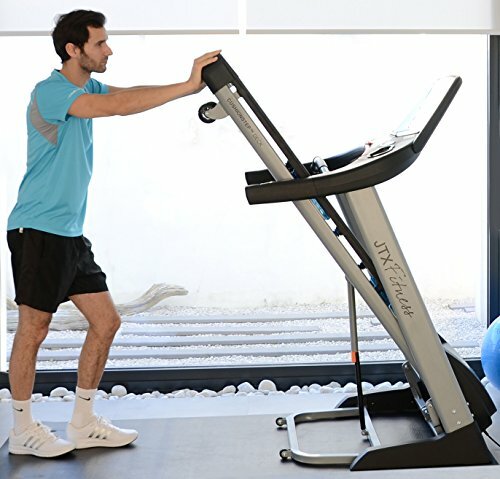 A positive feature is that the exercise programs alternate from high to low intensity which helps to burn more calories than ordinary treadmill programs. 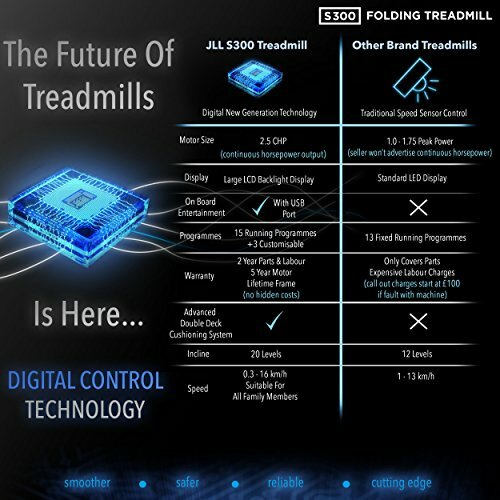 The LED is quite large and clearly shows readouts and workout information such as time, speed, calories and the exercise program currently in use. There is a top speed of 10Km/h and even an incline option. The incline is only 4% which isn’t the most, however, for a budget treadmill to even have an incline is a rarity. Another positive are the two built in speakers which are of reasonable quality. The speakers can be hooked up to an iPad or MP3 player to play all your favourite music while exercising. 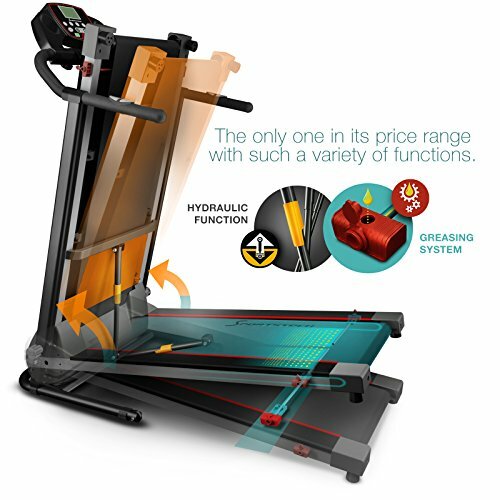 For a cheap treadmill the PremierFit T100 has an awful lot to offer and in our opinion it offers better value for money than the Confidence Treadmill, funnily enough they cost the same (at the time of writing). 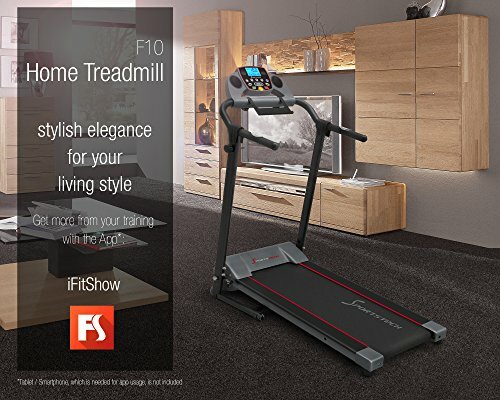 Recommended as our top pick for the best budget model the PremierFit T100 is definitely worth checking out if you aren’t looking to spend too much. 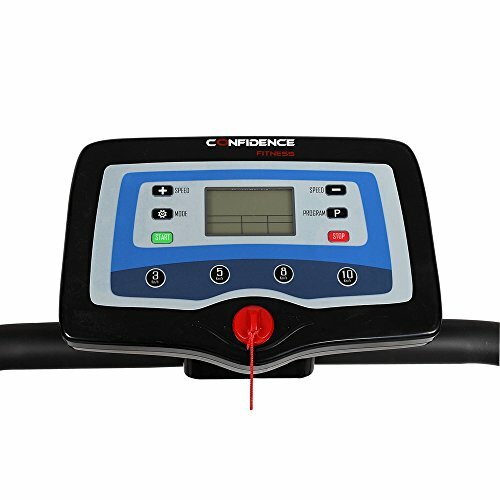 The large LED display is easy to ready and follow and will show elapsed/remaining time, speed settings and calories burned, as well as exercise program information. The T100 is designed to keep you entertained whilst you run. 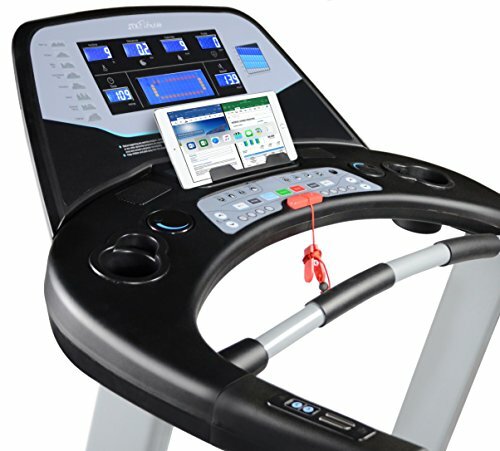 It has a built-in iPad holder so you can watch films or TV programs during exercise. The T100 also has an AUX input with built in speakers meaning there is no need for annoying headphones whilst running. 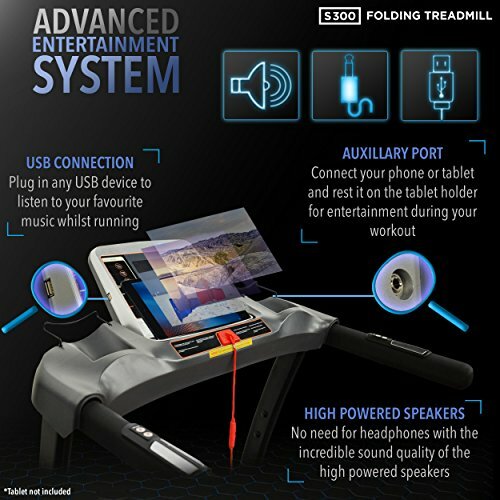 The audio from your iPad or MP3 player will be played back through the treadmills high-performance in-built speakers. 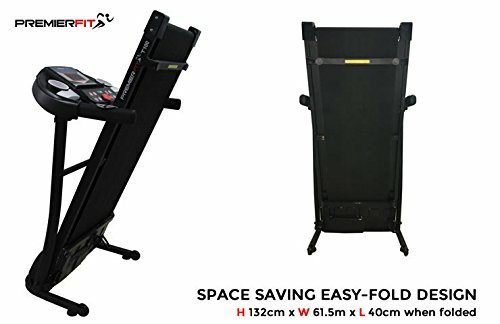 The unique space-saving folding design means the treadmill can be easily stored when not in use. Assembly is incredibly simple and a detailed instruction manual is supplied along with all necessary parts and tools. 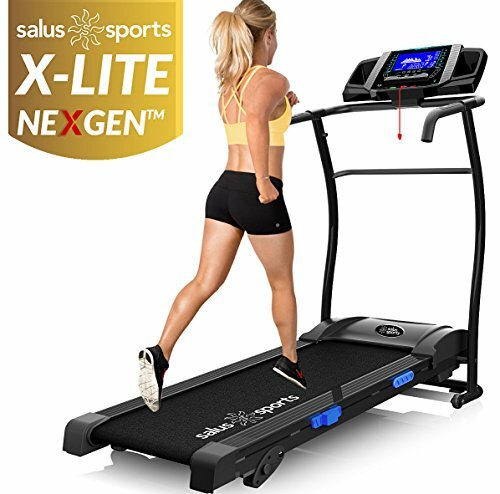 This treadmill by X-Lite is designed to be superior to similar priced models on the market and after treating it we have to agree. 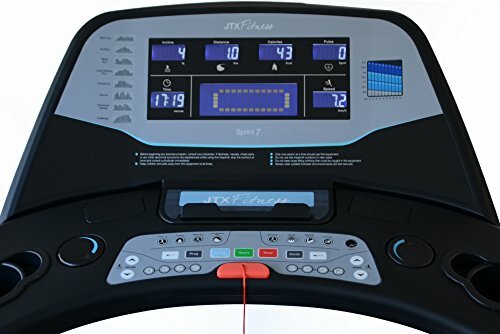 Coming with an easy to use control pad that features 8 quick start programs in addition to 12 interval training programs boredom shouldn’t be a problem. 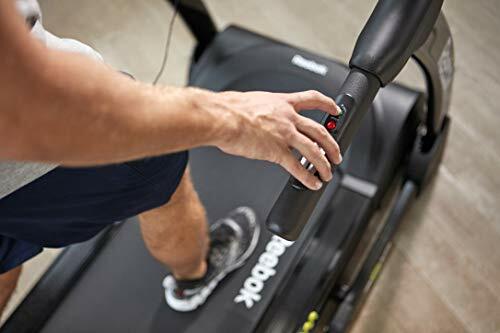 There are pulse sensors built-in to this machine to monitor your heart rate and the easy to use hand controls give you total control over your workout. The 15% incline means you can push yourself that little bit harder to reach your fitness goals. 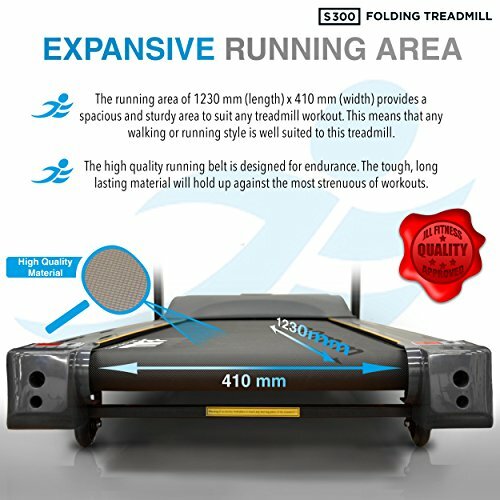 In addition the extra wide running deck makes for a comfortable running experience, unlike some of the models we have tested that would be more suitable for a hobbit than a person. 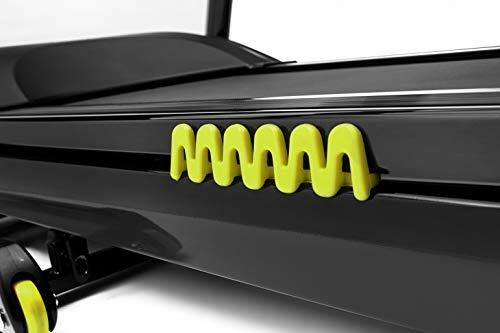 The last thing to be said about this treadmill is how easy it is to set up and put away thankß to the hydraulic system. 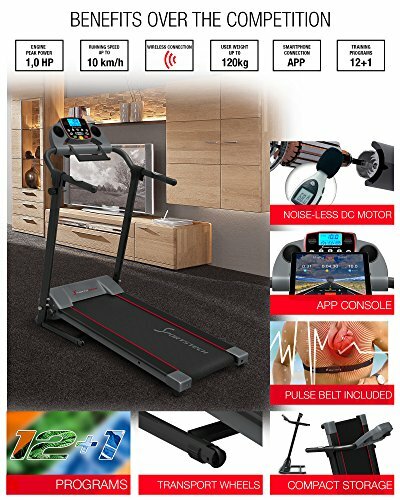 All in all this is a very good treadmill for the price and easily the best treadmill for under £300. 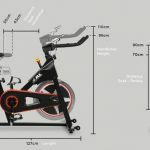 Sportstech are the German super brand that have recently unleashed their full range of cardio machines and fitness equipment on to the UK market. 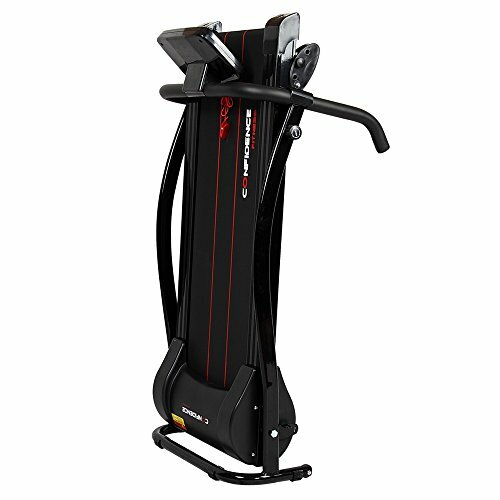 In a short amount of time many of their exercise machines have become best-sellers receiving excellent customer reviews. 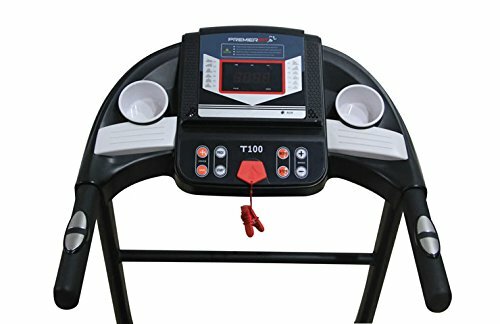 The Sportstech F10 Treadmill is one of the more affordable treadmills from their range and for the price it offers good value for money. With a total of 12 programs offering a variety of exercise options and 1 user program, there is plenty to keep users entertained and motivated. If that’s wasn’t enough, the iFitShow App adds an extra dimension to your workout and makes it far more likely that you will reach them fitness goals. Used in conjunction with an iPad or tablet the iFitShow App allows you to train anywhere in the world, on a screen, not literally! The LCD display is large and clearly shows the following readouts, time, speed, distance, calories and pulse. The addition of a pulse strap/heart rate belt allows for HRC training, which is another positive feature to have. 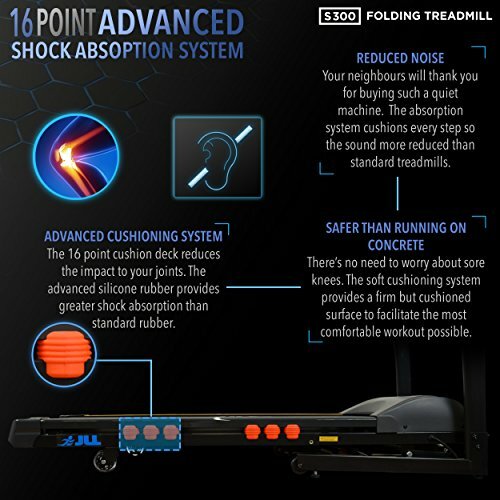 With a top speed of 10 Km/h the Sportstech F10 doesn’t offer as much speed as some other treadmills in the same price bracket, however, it makes up for this with other features. If you can live with a top speed of 10Km/h then i would recommend taking a loof at the F10, if not then there are plenty more running machines in their range with better specifications. 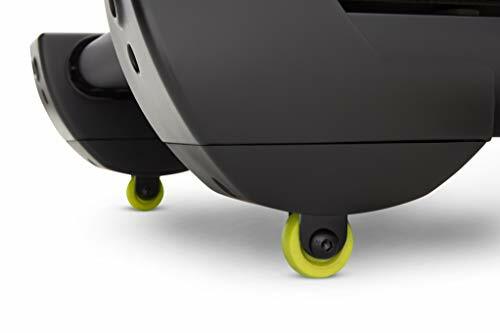 practical transport wheel + fast folding system for easy storage - weight (with carton/without): 29 KG / 27 KG - dimensions (general/folded): 1240x620x1340mm / 550x620x1340mm - Note: NO ISLAND DELIVERY ! 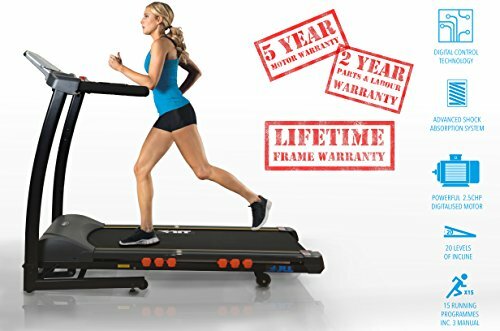 What can we say about this treadmill, well for starters it has just been given a huge price drop on Amazon and comes in at way under £500. First of all this treadmill is perfect for those looking to be challenged. 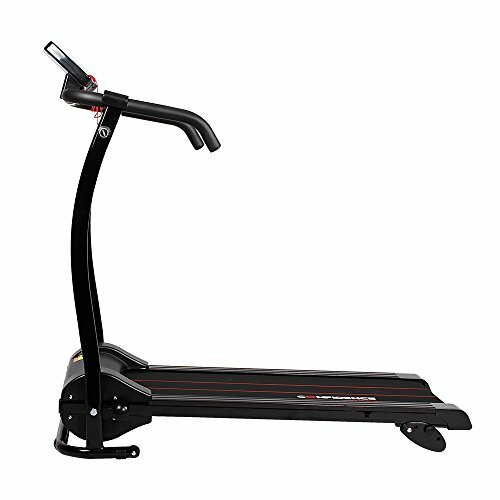 With a 20% incline you will be pushed to your limits with this machine. 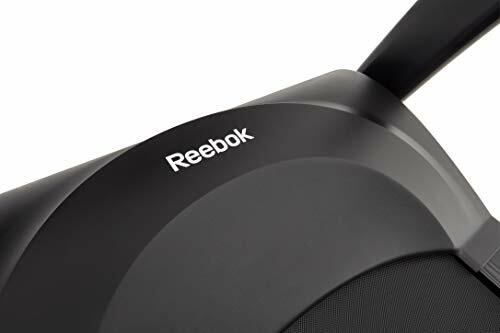 However staying motivated shouldn’t be a problem as this model comes with high-powered speakers and a USB port for mobile phones and mp3, so you can play your favourite tunes to get you pumped. 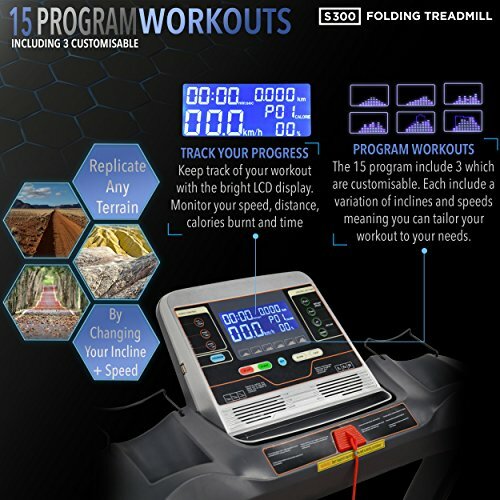 With 15 programs there is plenty to keep you entertained with this running machine. Some notable features and definitely worth a mention are the digital controller technology which allows for a smoother transition when changing speed. Also there is a 16 point cushion deck which simulates the feel of running on road at the same time as reducing the impact on your joints. All in all this is considered by many to be the best home treadmill UK customers can buy for under £500. 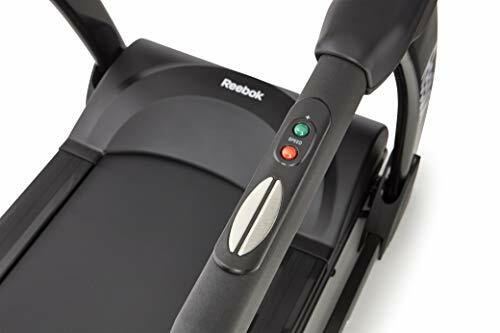 There was a time when Reebok treadmills were not considered the very best, a lot has changed! 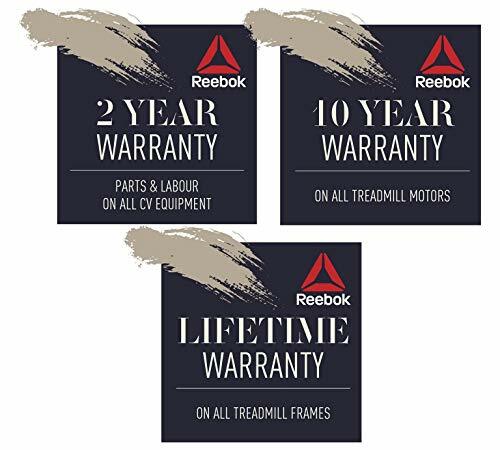 Reebok have built a solid reputation over the years and many of their models are now considered among the best for home gym’s. 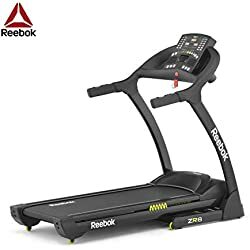 The Reebok ZR8 Compact treadmill has all the hall marks of a top quality treadmill and plenty of previous customer reviews to back it up. With a powerful 2HP motor the top speed of 16Km/h should be sufficient for most people. If you need a little bit more to test you the 12 levels of incline should do the trick. With the speed set to full and the incline on the steepest option there is a very good workout to be had from the ZR8. For motivation and alleviating boredom there are 24 motivational fitness programs. These programs are designed to work different muscle groups and to improve overall fitness. 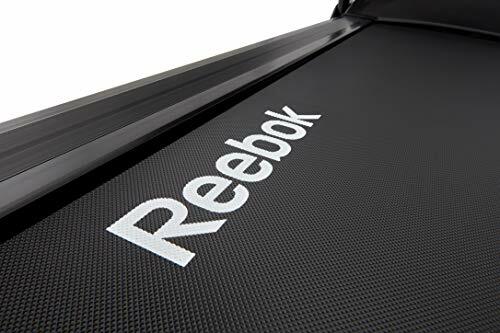 As with all Reebok treadmills the LCD is large enough to clearly see all workout data and fairly easy to navigate. The readouts given are incline level, pulse, calories, time, speed, distance and program selected. To sum up there aren’t many models for under £500 that can match the features and specifications of the ZR8. 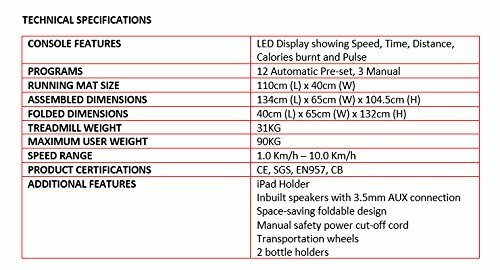 Soft Drop System & Easy Move, 23km/h max speed (14.3mph), 3.5 CHP motor, 6.5hp Peak, 0-22 Level auto incline, 19 Programs, 160kg max user weight. 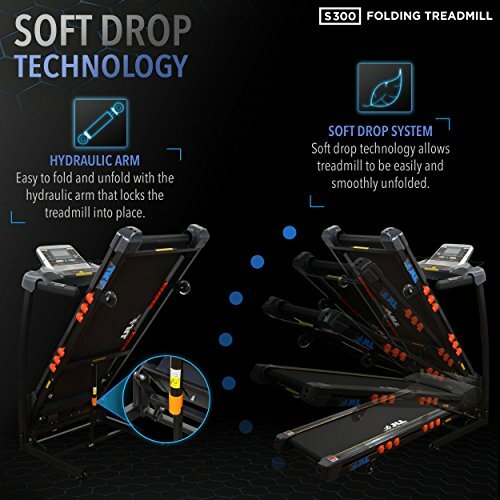 Foldable treadmill with cushioned 'Dual Shock 10-Point Absorption System'. Quality assurance & zero defect production rates. 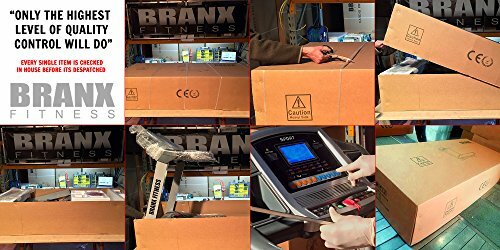 Branx Fitness excels in product quality & reliability. 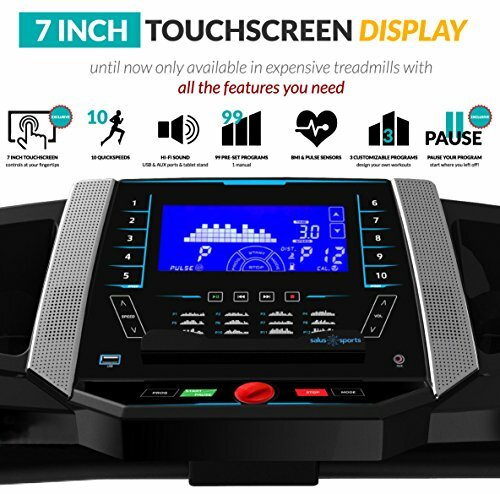 Large & Clear 5.5" LCD interface displays Speed, Distance, Time, Calories, Pulse, Incline & features 19 Built In Programs & MP3 socket with high quality speakers. 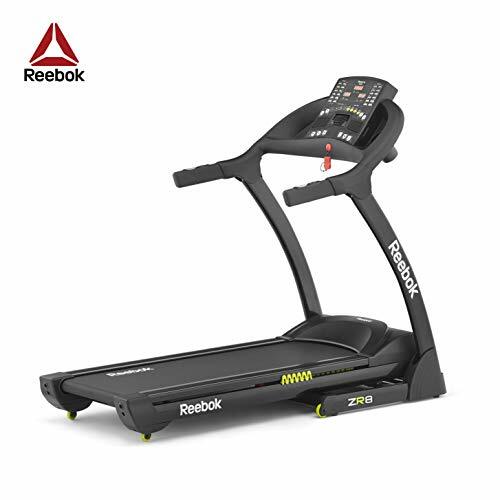 HIGH-PERFORMANCE, HIGH-QUALITY HOME TREADMILL. Heavy gauge steel frame, top quality internal components and high-grade ABS parts. Reliable, marathon training running machine. FEATURING LARGE CUSHIONSTEP™ RUNNING DECK. 145cm (l) x 52cm (w). 8 Point Suspension system. Top Speed 20kph on quiet 3CHP motor - 6HP peak. 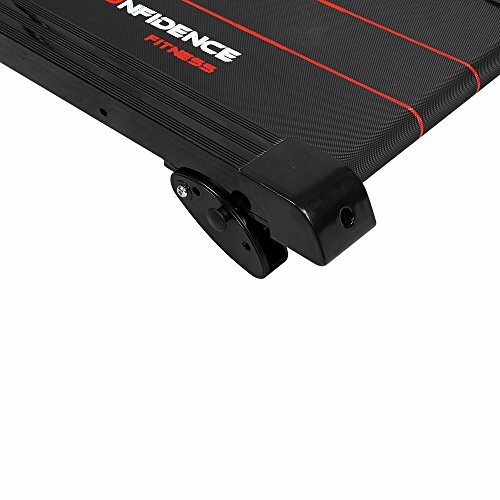 Electric adjustable Incline 0- 15 Degrees, 15 Levels. 160kg Max User Weight. INTRODUCING JTX DiscTech™ SPEED AND INCLINE CONTROL SYSTEM. Large LCD monitor displays speed, distance, calories, pulse, incline & program information. 24 personal trainer designed fitness programs with 8 quick start buttons. Built-in speakers and MP3 input. DIMENSIONS - 153cm(h) x 93cm(w) x 196cm(l). Folded: 93cm(w) x 111cm(d). Foldable deck for easy storage. Ergonomic handrails and Pulse sensors. User manual included. Comes part assembled, easy to complete. 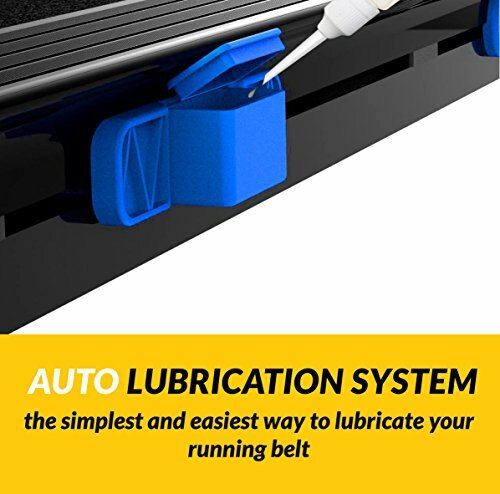 Free lubricant. 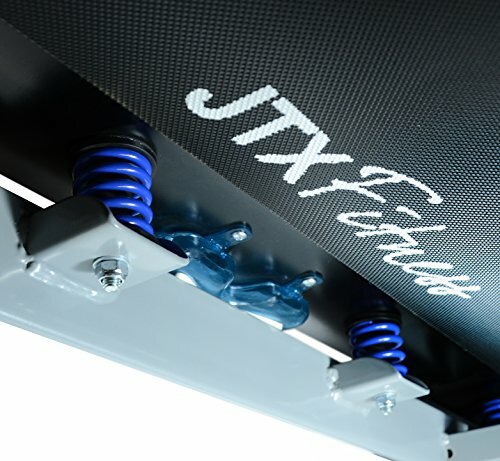 OUTSTANDING JTX FITNESS WARRANTY: Lifetime frame and 10 years motor warranty and 3 years in home repairs including parts and labour. 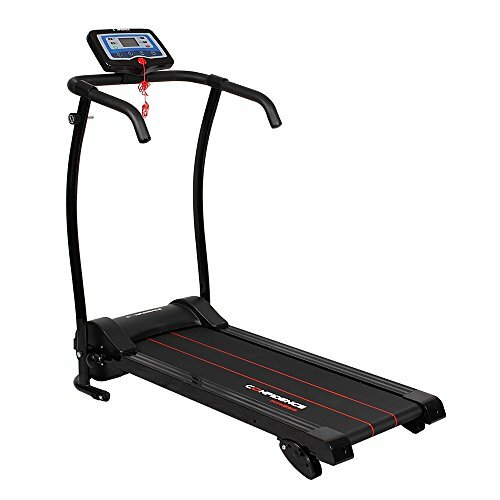 Buying a treadmill for the home is a good investment for your overall fitness and health. Hopefully, with the help of our buyers guide, reviews and additional information you have managed to find the best treadmill for home use, so you and your family can all enjoy the benefits of owning one. 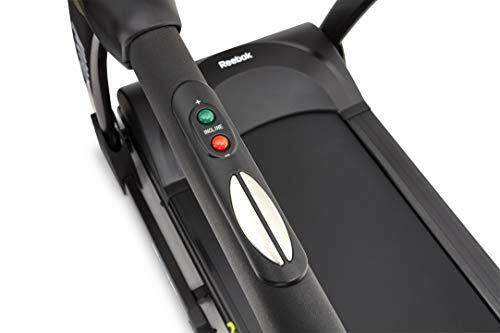 If you didn’t quite manage to find a model that suits your needs or budget check out our treadmill reviews for more information on some of the best rated treadmills in the UK. What do you think? 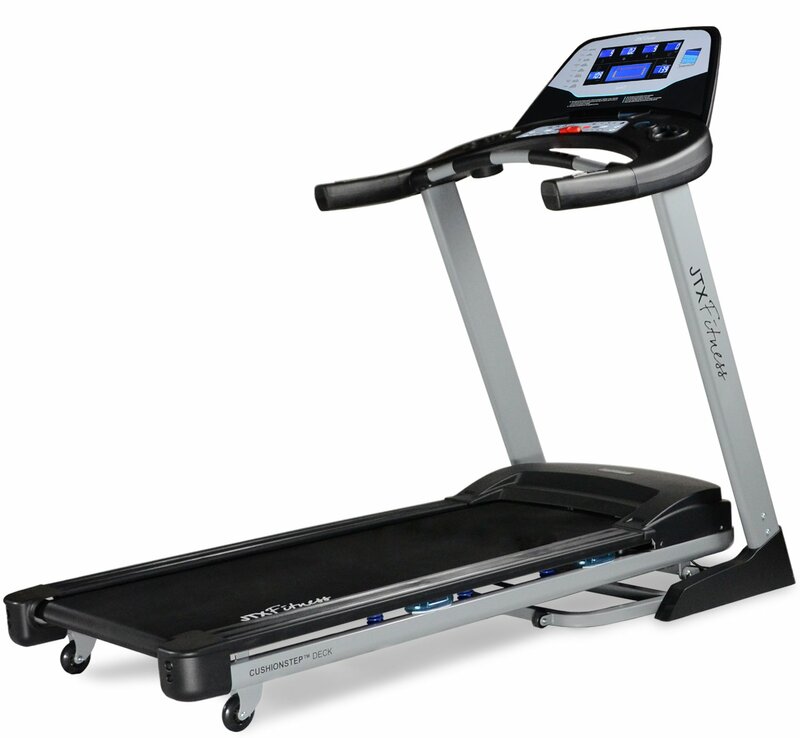 Are there any models you think we have missed out of our home treadmill buyers guide? If you think thare is a model worthy of a place in our top list leave a message in the comments section below, we love hearing your feedback!